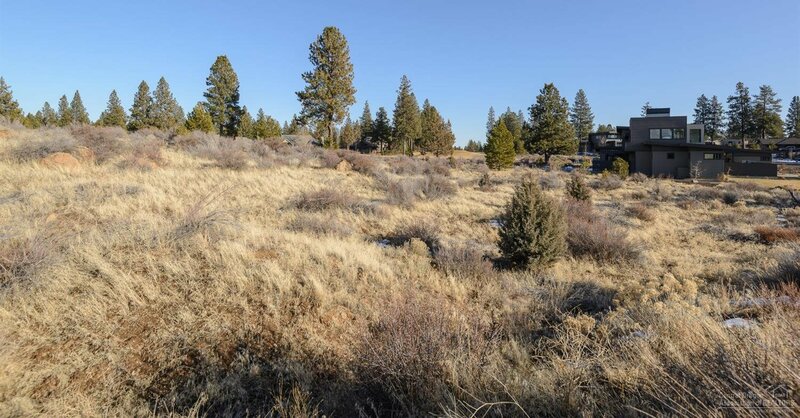 Beautiful homesite in Tetherow's Crescent is ready for your dream home. 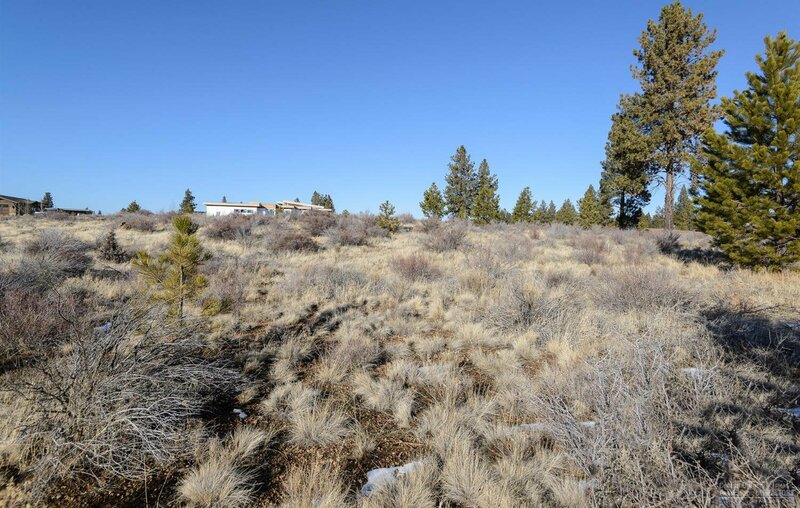 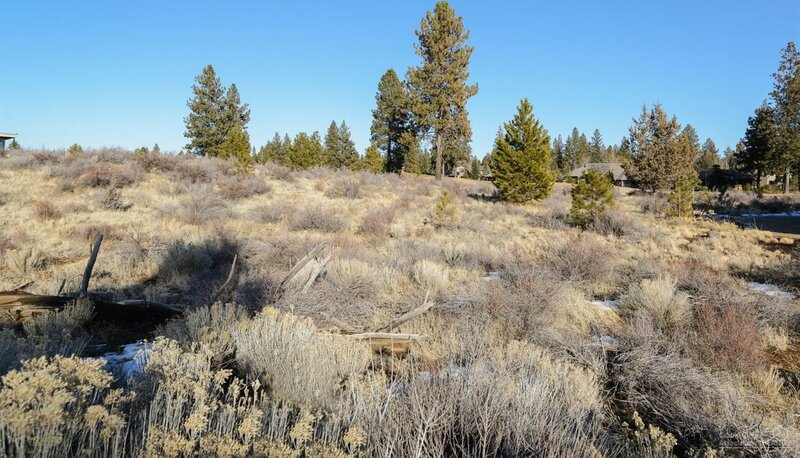 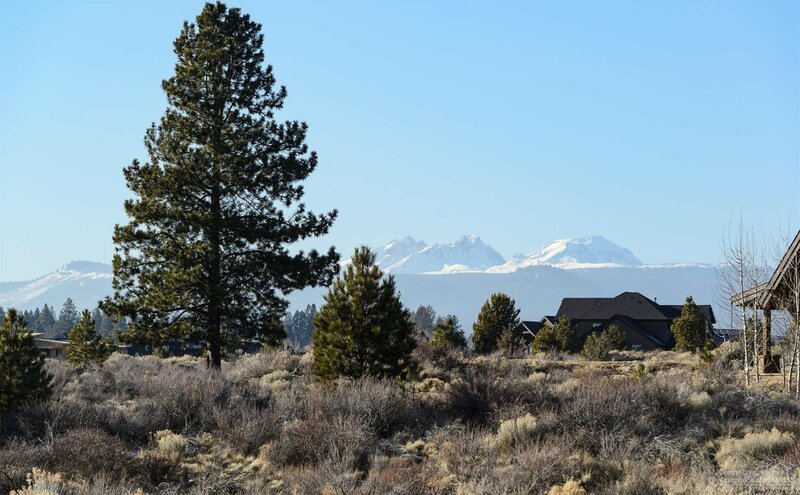 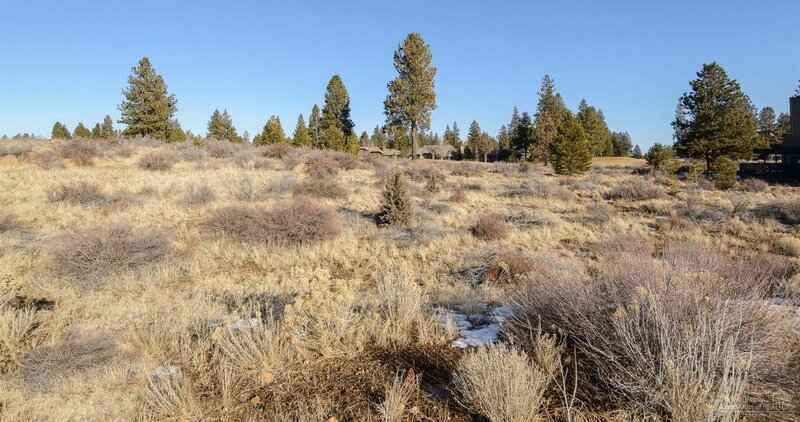 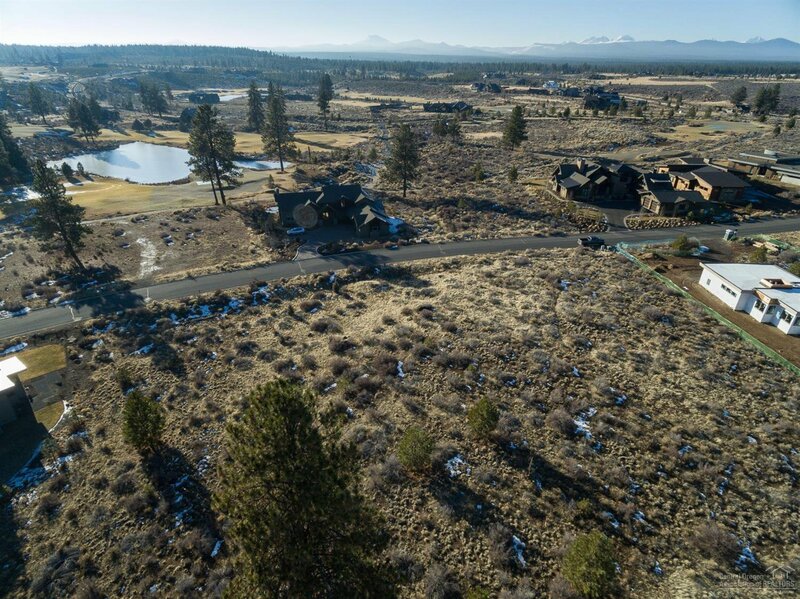 Elevated and tiered site with Cascade Mountain and golf course views to the West and Broken Top golf course views to the East. 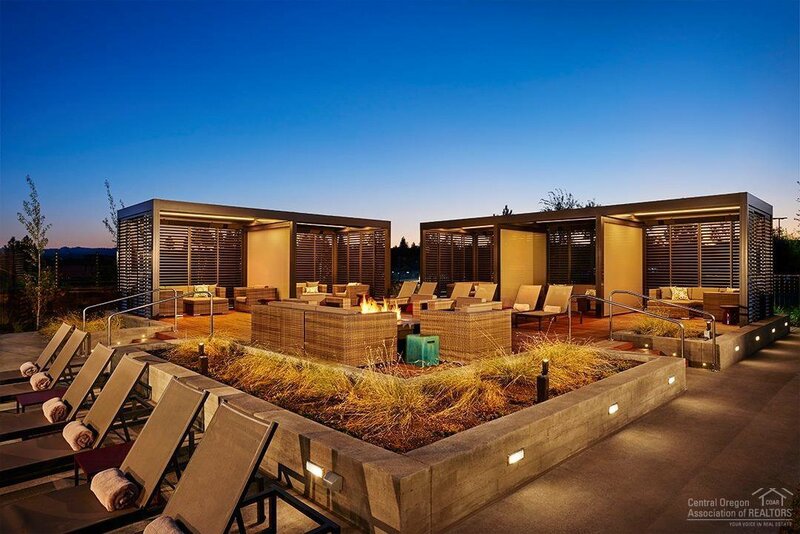 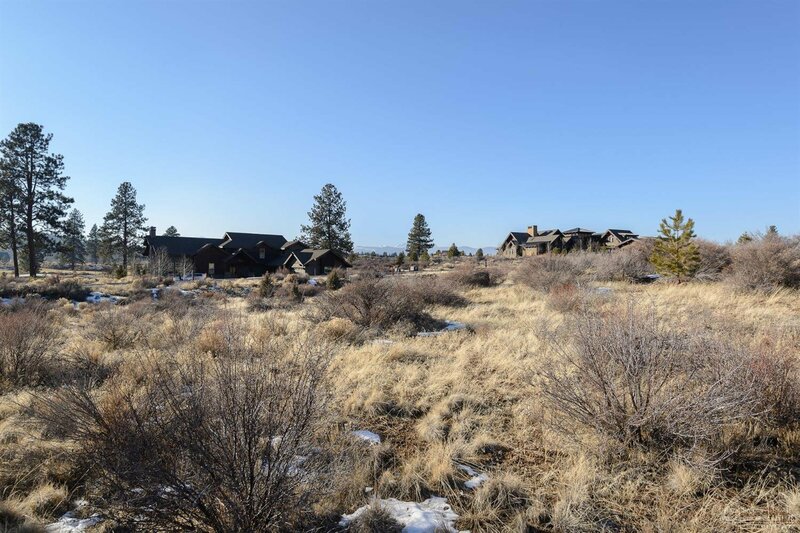 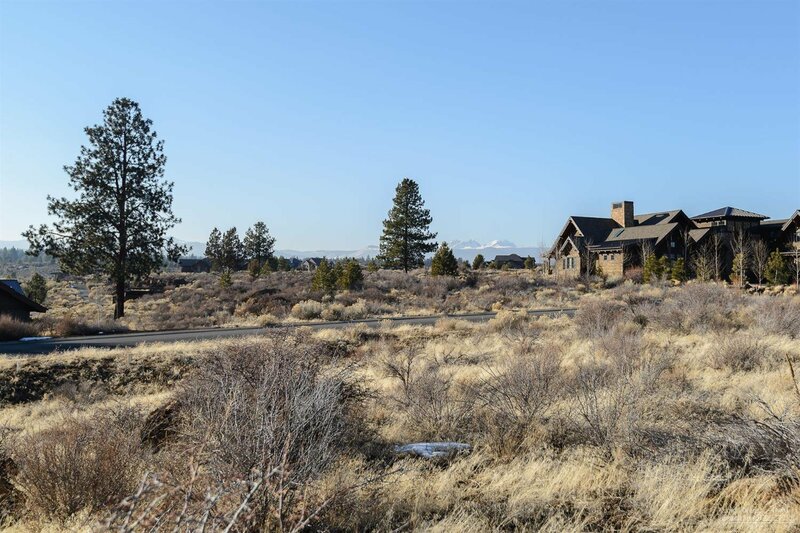 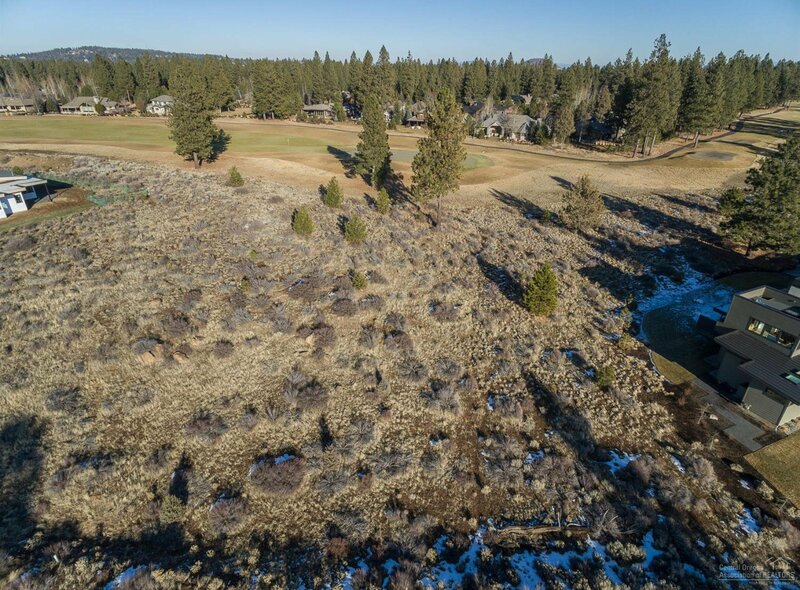 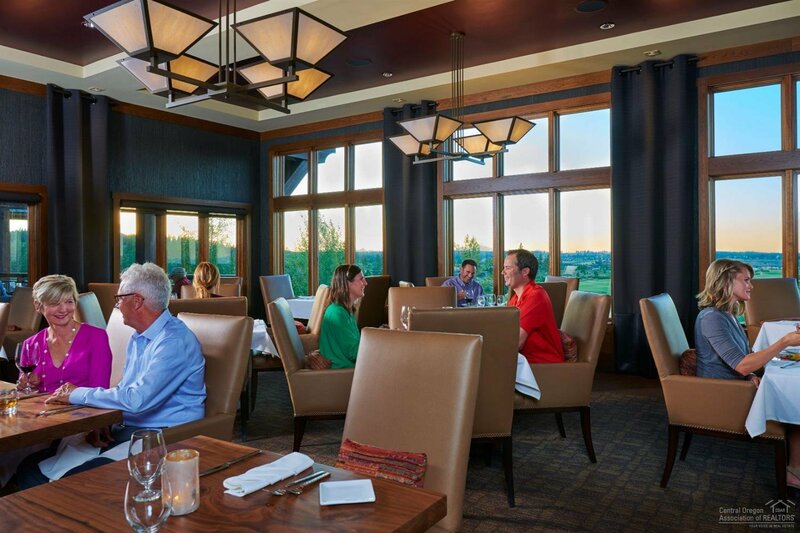 Tetherow offers a variety of home styles and is Bend's most sought after golf course community. 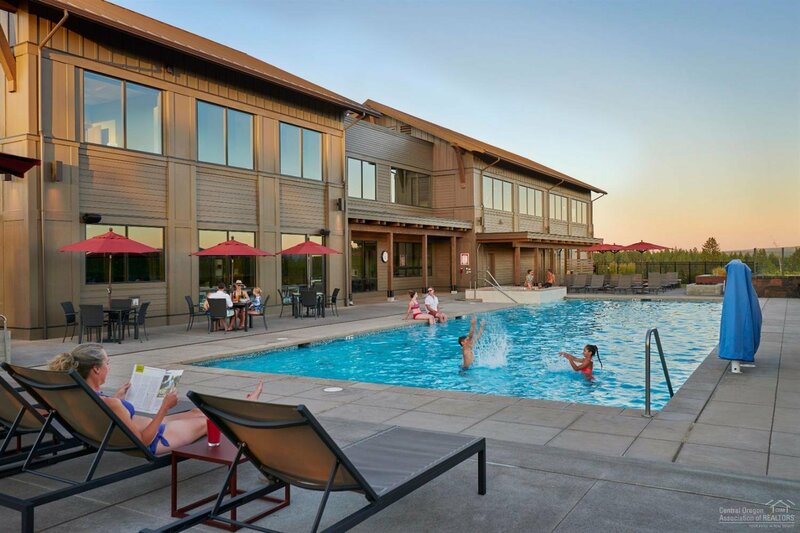 Members enjoy the community pool, work out facility, 3 restaurants and 2 hotels. 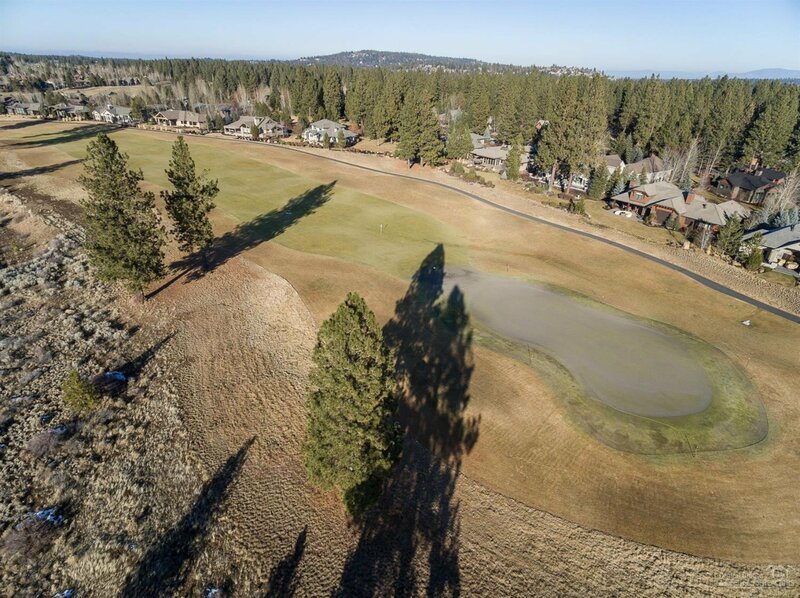 Tetherow is the gateway to Mt Bachelor for skiing, lakes and hiking. 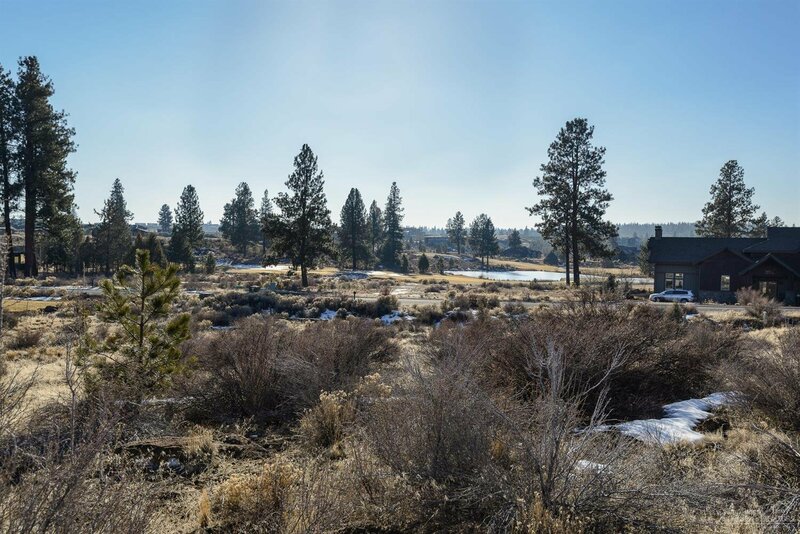 Phil's trail and the rivertrail are at your doorstep! 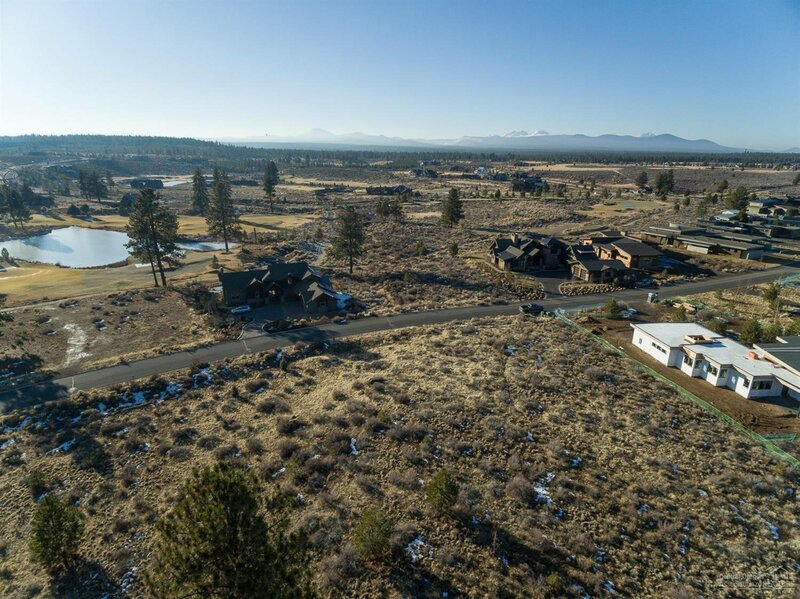 Just a few roundabouts to downtown and the Old Mill.